A detail worksheet that explains how to write using a model. Includes two writing exercises. Hope you find it useful. The above downloadable worksheet was created for high school students and elementary school students at Elementary (A1), Pre-intermediate (A2), Intermediate (B1) and Upper-intermediate (B2) level. 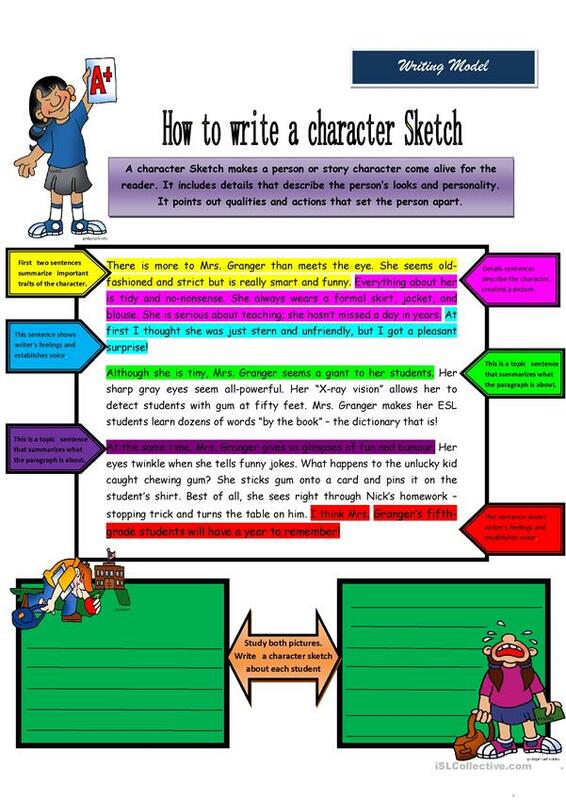 It is excellent for strengthening your students' Writing skills.